Hyderabad Police on 17 December 2017, Sunday claimed to have busted a high-profile prostitution racket and saved two actresses. Police identified the two actresses as Richa A Saksena, who acted in Telugu movie "June 1:43" and Subhra Chatterjee, a Bengali TV serial actor. Simultaneous raids were conducted at two five-star hotels in upscale Banjara Hills in the early hours of Sunday. The Commissioner's Task Force, which conducted the raids on two rooms in Taj Deccan and Taj Banjara hotels, nabbed two 'organisers', who were identified as Monish Kadakia, casting director for Bollywood Telugu and Tamil films and D.Venkat Rao, a brothel organiser. 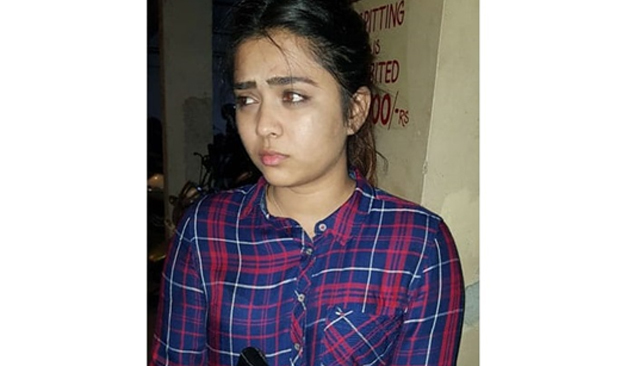 According to police, 24-year-old Richa, a resident of Mumbai and a small-time Bollywood actress hailing from Gujarat's Himatnagar district, was "rescued" from room no 328 of Taj Deccan, while 20-year-old Subhra, from West Bengal's North 24 Parganas, West Bengal, was "rescued" from room no. 412, Taj Banjara. 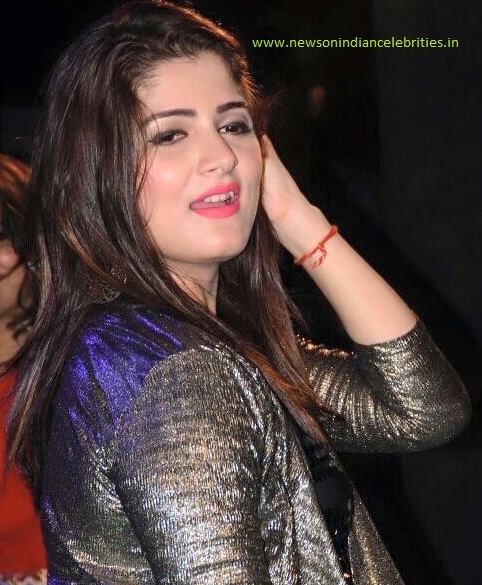 Police said that Kadakia is a native of Mumbai, and casting director and event manager with contacts in Bollywood and Tollywood. He had booked the room in Taj Deccan by "procuring" upcoming actress Richa to attract the wealthy customers. The organizer collected Rs 30,000 to 50,000 from customers. Venkata Rao, a native of Guntur district of Andhra Pradesh, had booked the room in another hotel by "procuring" Bengali TV actress. Another organiser Janardhan alias Jani is absconding. This is not the first time that actresses have been arrested on charges of prostitution. In 2014, an actress from Mumbai was caught on similar charges. However she was acquitted by a court in December that year.